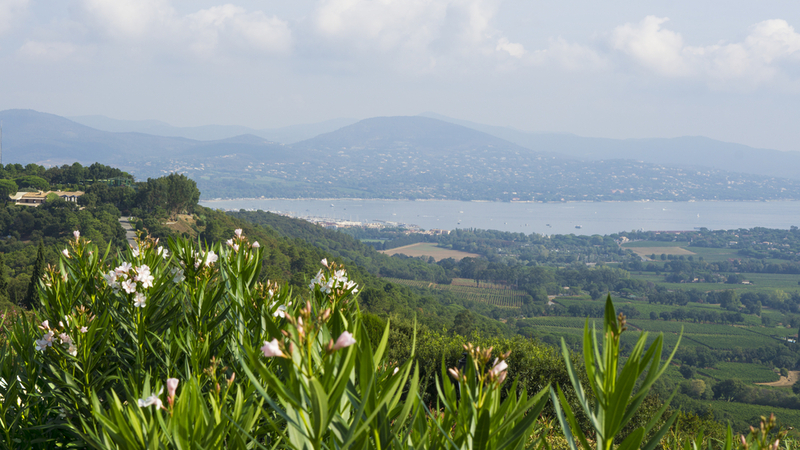 The Gulf of St Tropez is known for its haven of picturesque beaches, turquoise sea and cool forest covered hills. Yet as well as its natural beauty, the gulf’s many villages and communes also offer boundless charm as well as plenty of summer entertainment and activities. 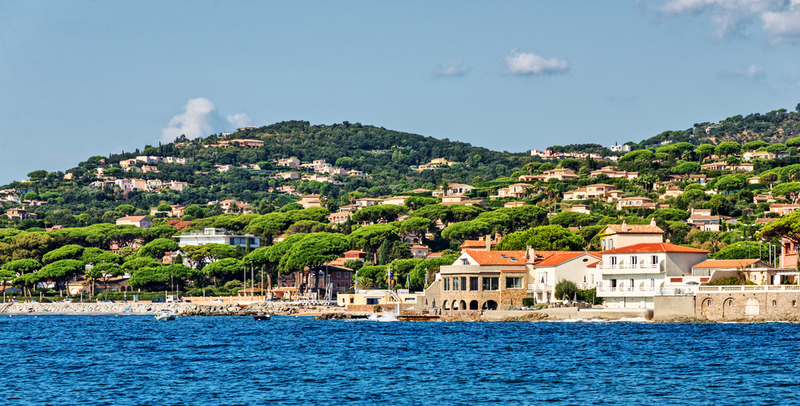 For those looking for their own little slice of the gulf, whether in the form of a villa for sale in the Plan de la Tour or a beachfront residence in Sainte-Maxime, we’ve put together a list of our top 5 Provencal villages. 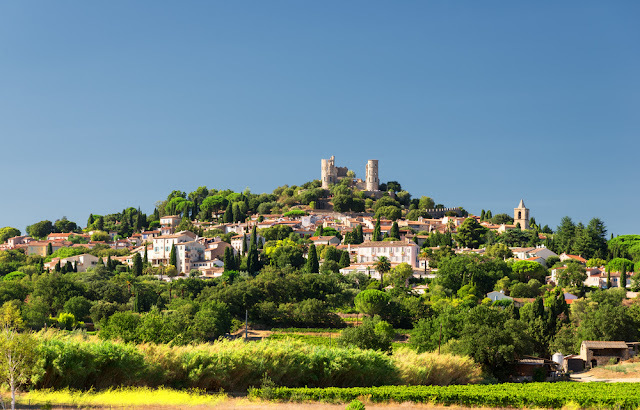 An old medieval village with a delightful 11th century castle and rickety windmills, Grimaud is perched atop the Riviera hillside overlooking the stunning coast. It’s a harmonious blend of old and new where traditions are kept alive through dozens of annual festivals and parties as well as vineyards that help to make up a mosaic of countryside. 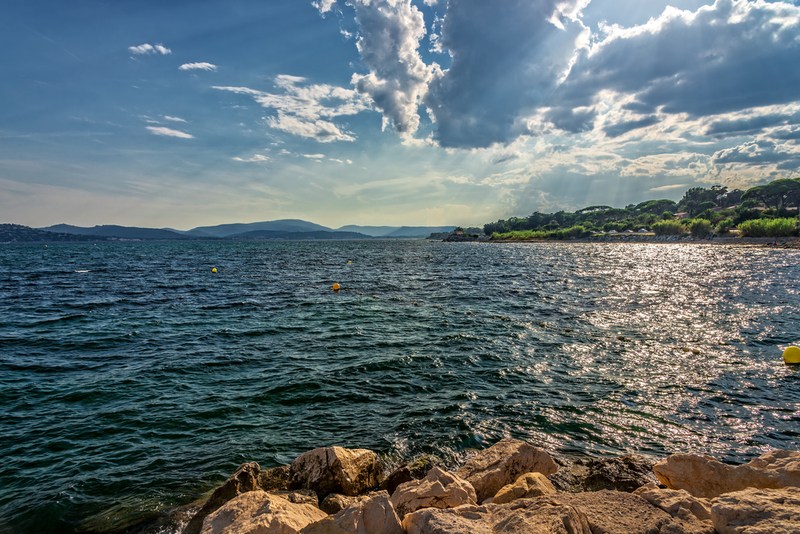 No matter where you are in Grimaud, the sea is never far away and the port is an idea place to keep a yacht to help you explore the province’s hidden coves and empty beaches. This unique property with its traditional exterior and contemporary interior might well be the ultimate holiday home. Located just north of Grimaud, this chocolate-box commune is just 56 miles from the bustling town of Nice and only 81 miles from Marseille. Traditionally a haven for artists, poets and writers who flocked to the region for its ideal climate, Saint-Maxime boasts a historic shoreline promenade with cafes, parks, pine trees and beaches where locals laze away their days. The traditional evening markets during high season are a source of many festivities where wine flows and one can find some of the finest seafood in France. This delightful new build overlooks everything and enjoys panoramic views along the coast. 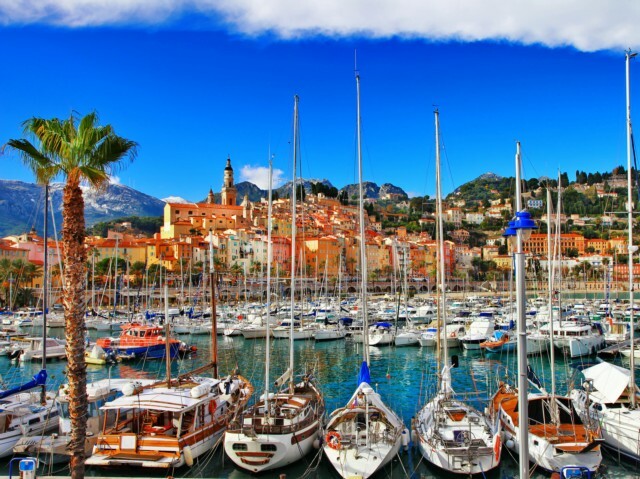 This small historic province is just a stone’s throw from the glitz and glamour of St Tropez. In the center of town stands the curious Raimu museum that celebrates the life of the beloved actor who passed away in 1946m as well as a pipe manufacturer which is renowned amongst French smokers. But Cogolin has far more to offer than novelty museums, and this apartment is the perfect base from which to discover it. 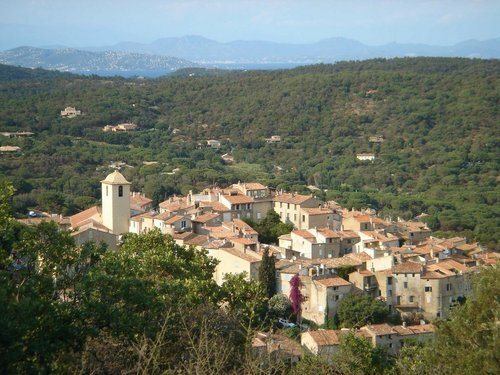 Boasting at least 25 charming hamlets, Le Plan de la tour is a small, typically Var village on the northern border of Sainte Maxime. Attractive, peaceful and bordered by low hills, the long dry summers make this the perfect location for a holiday home. A pool is a must-have with such heat, but luckily there are no shortage of quaint re-designed farmhouses or modern villas with swimming facilities. Last but by no means least, Gassin is perched high up on a rock in the Provence Alpes-Cote d’Azur, right in the heart of the Saint Tropez peninsula. With a reputation as ‘the most beautiful village in France’ and an unrivalled panoramic view of the Gulf, Gassin is a chocolate-box maze of winding streets and ancient houses. In sharp contrast, its galleries are extremely contemporary and contain some of Europe and North America’s most modern figurative art. Properties in the area are highly sought after, and there are currently only two available.